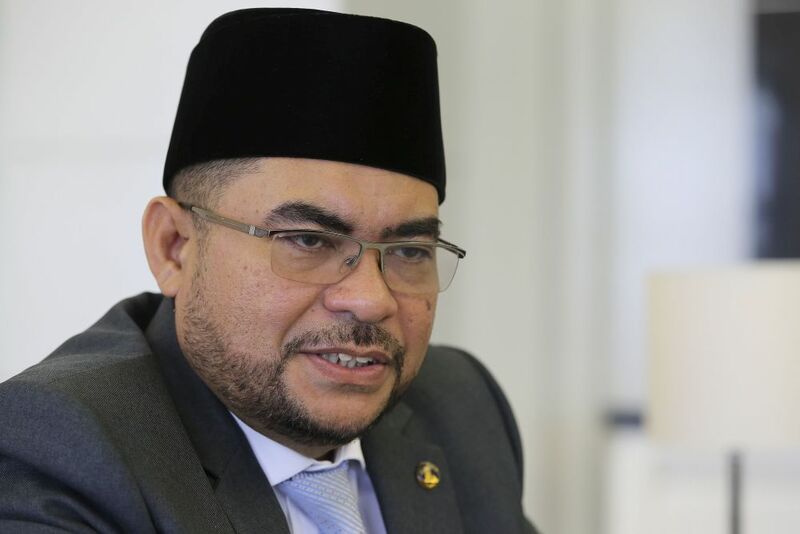 Dr Mujahid Yusof Rawa has assured that the private acts of Muslims will no longer invite night raids from religious authorities investigating suspected cases of khalwat. "Let's say you commit something within your personal, individual sphere – I will not interfere. For example, consumption of alcohol is wrong for a Muslim, but if you consume it within your sphere, then as part of the government, I will not interfere," the Minister told the English daily in an exclusive interview earlier today, 6 October. According to Mujahid, only the matters that appear in the public sphere and encroaches on sensitivity, legality or criminality will see the government stepping in. "Not because we want to be moral police but because we want to secure the public sphere," he said. 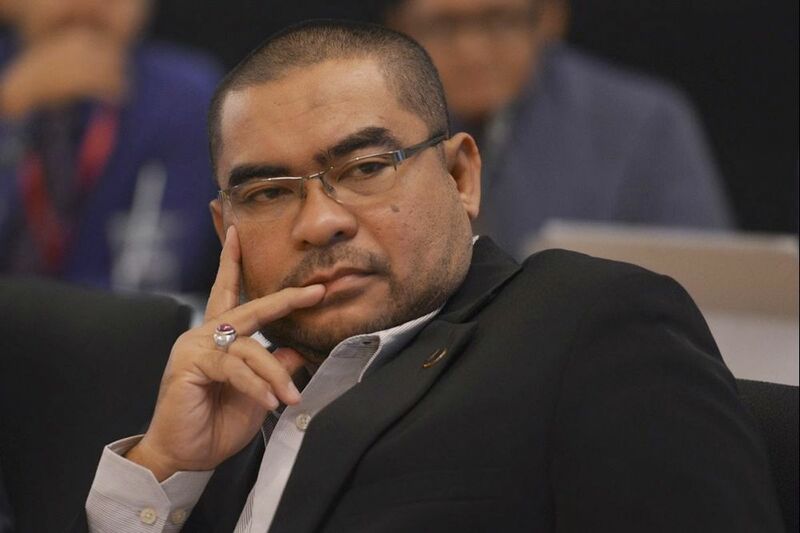 In the interview with The Star Online, Mujahid said that the government does not intend to do interfere with the private sphere and are not looking to do moral policing. He said that he has advised all agencies under his purview, especially the enforcement officers, to not interfere with the personal sphere. The minister criticised the khalwat raids saying there have been times where it has been exploited and misused. While enforcement of khalwat falls within the state judiciary, Mujahid said that "we can have a platform where we meet all state directors of departments of Islamic affairs and share the concerns of the federal government on these issues." One that is progressive and respectful of others' beliefs and freedoms, he added. She has since lodged a police report against the principal for causing her stress.